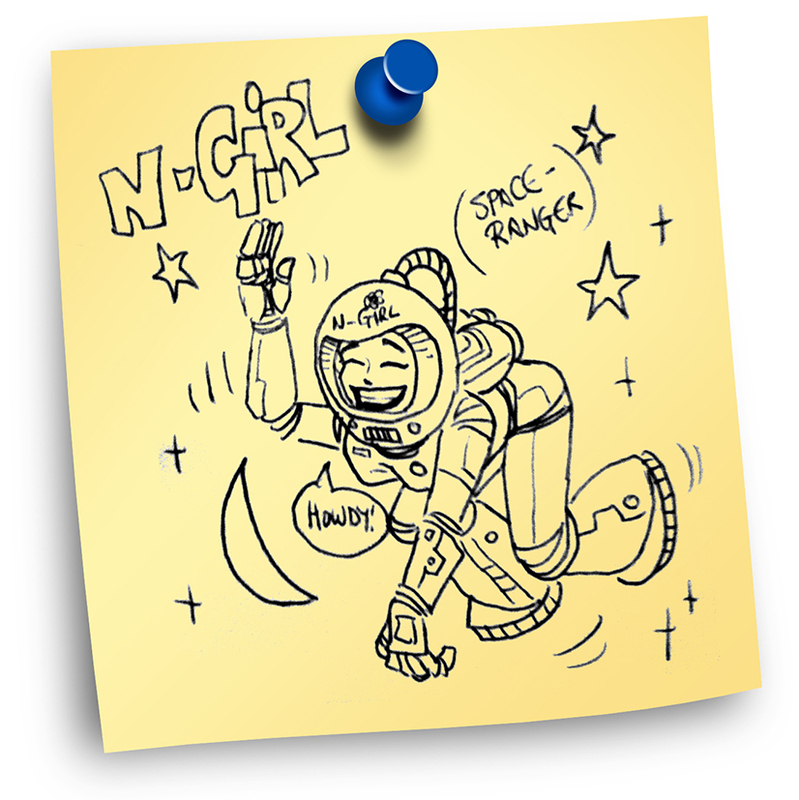 HGirl (AKA Helen Witting), is one of NGirl Design’s talented designers. She has a passion for Swing Dancing and designed a fantastic Pull Up Banner for Empire Swing this week. It’s lookin HOT HGirl, great work. 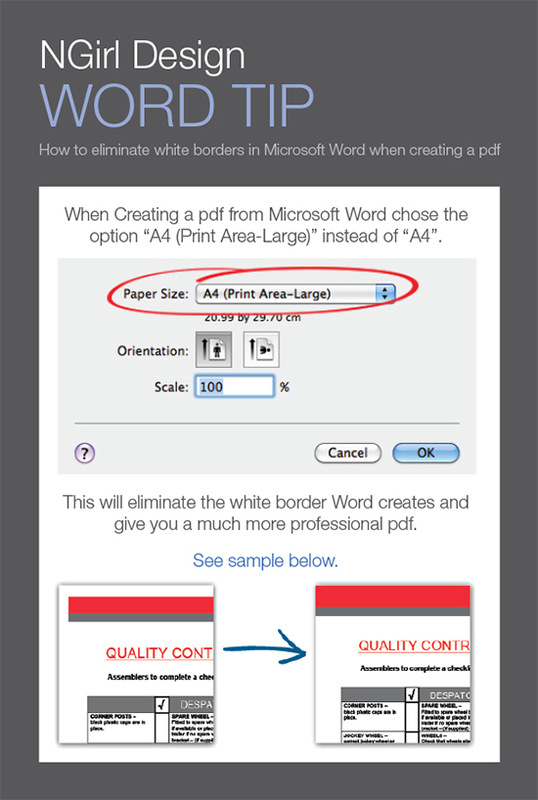 How to eliminate white borders in Microsoft Word when creating a pdf.